5 Minutes for Fido: More Scary Gator Stuff? I'm not terribly thrilled with all this gator stuff going on. Mom is scaring me with all the talk about gators and dogs getting hurt. 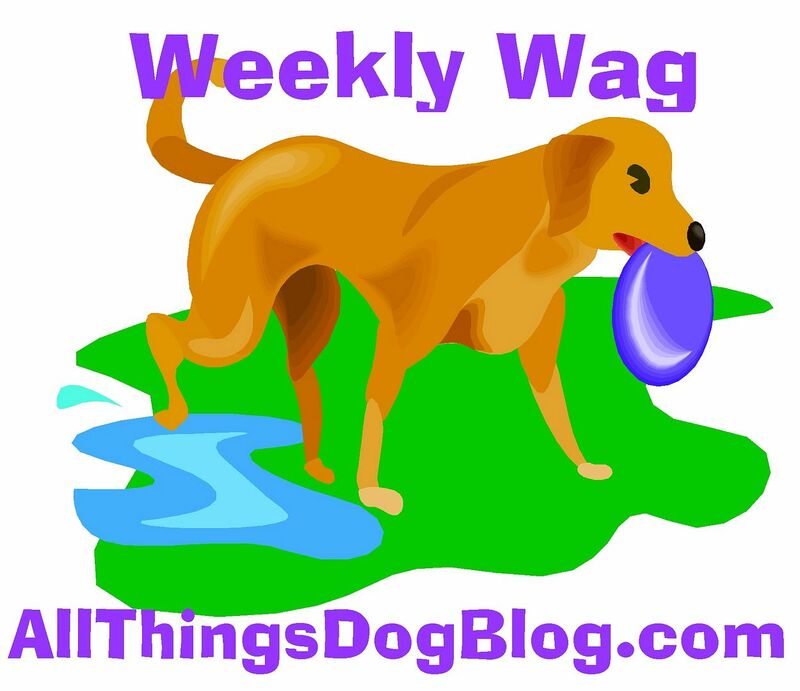 Today she has written the last (she promised) post about gator safety over at All Things Dog Blog. It's all about nesting season and the dangers of gator mamas that are watching their little ones. Yikes! I'm going to hid behind this toy and stay put. Wait; this toy is a gator. Run!